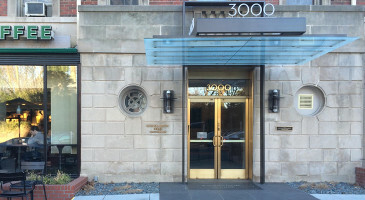 Our office is located across from the National Zoo on Connecticut Ave, near Starbucks. It is close to the Red line metro and buses. Free parking is available, as is handicap access.